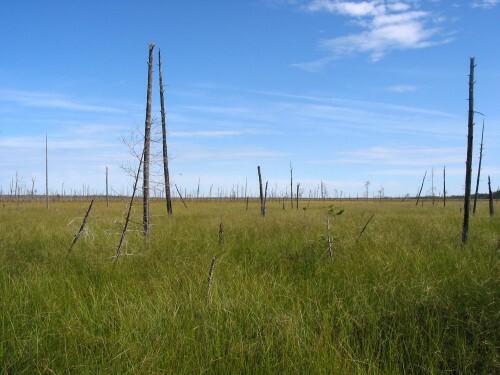 A wetland of international importance has been protected in the Republic of Karelia. The new Ypäyssuo Regional Nature Reserve (zakaznik) comprises 35 000 hectares of undisturbed aapa mire and raised bog massifs. Ypäyssuo is the largest remaining aapa mire massif in Fennoscandia. Only the Vuotos area in Finland has a comparable size and diversity. Ypäyssuo Nature Reserve lies in Kalevalsky District in the northern part of Karelia. 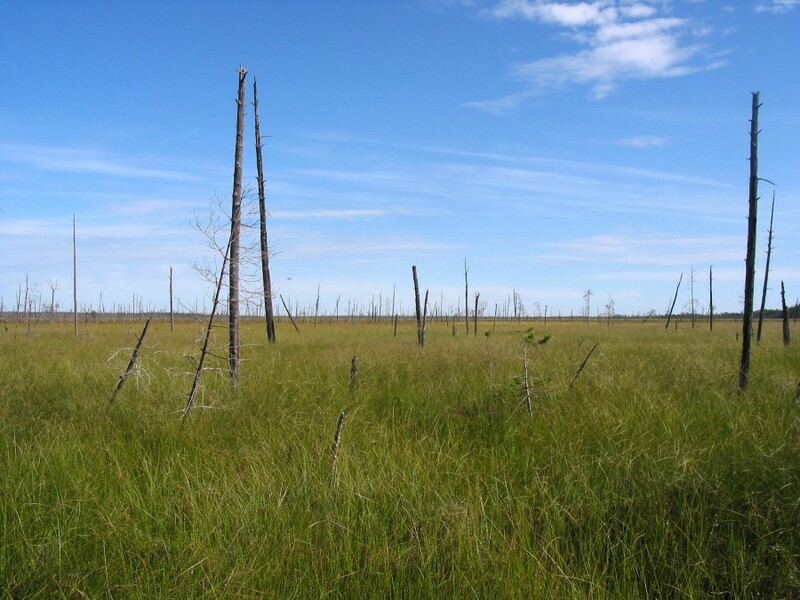 More than 30 different mire types have been identified in the mire system. Open aapa mires are predominating, covering two thirds of the total area. Ridge-hollow bogs, pine-dwarf shrub bogs and extensive areas of climax forested mires add to the diversity of the territory. Also the flora and fauna of Ypäyssuo are particularly rich. 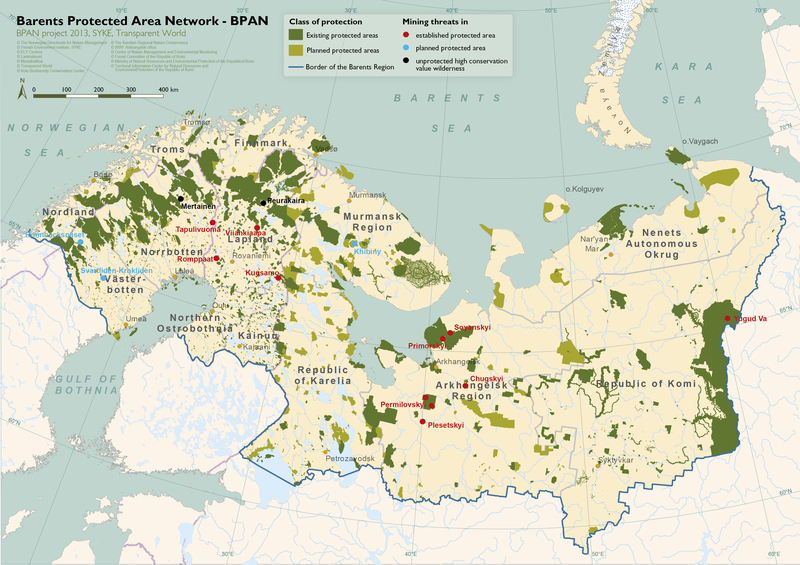 Mammals in the area include the wild forest reindeer and the wolverine, both of which are listed in the Red Data Books of Fennoscandia and the Republic of Karelia. Birds such as cranes, swans and waders nest in the area. Ypäyssuo fulfills the Ramsar Convention criteria for wetlands of international importance, and it has previously been proposed as a Ramsar site. 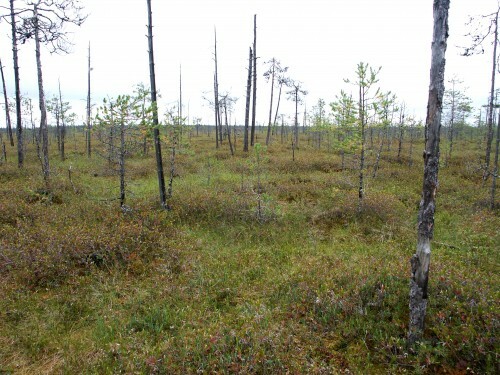 The Ypäyssuo area has been thoroughly studied in the past. The Institute of Biology of the Karelian Research Centre did its first survey of the mire massif in 1954. In 2003 and 2004, the Institute together with scientists from the Finnish Environmental Institute and the Finnish Geological Survey carried out an interdisciplinary study of the territory. The justification materials of the nature reserve were prepared by the Institute of Biology of the Karelian Research Centre in 2013. 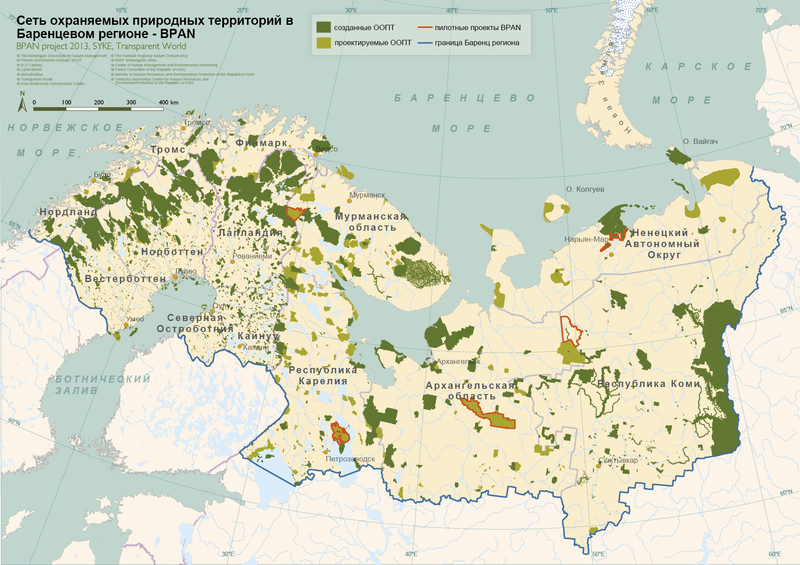 In the end of the same year, the Council of the Kalevalsky District turned to the Government of the Republic of Karelia with a proposal to establish the Ypäyssuo Nature Reserve. 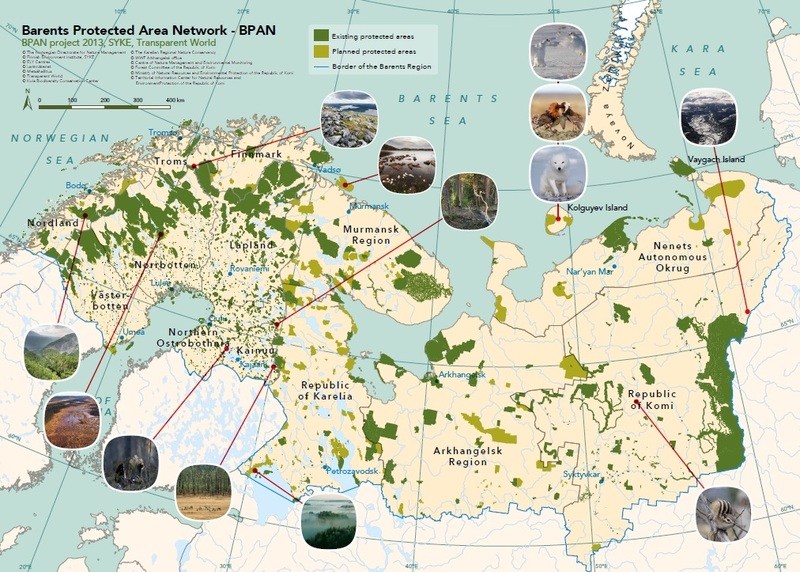 The new nature reserve is an important addition to the network of protected wetlands in Karelia, which has until now lacked representative aapa mire sites. The Ypäyssuo Nature Reserve has a good potential for ecotourism, as it can be easily accessed by roads and via rivers Kem and Kepa. The territory still lacks proper infrastructure, such as gangways, bird watching towers and stopovers. Kuznetsov, O. L., Heikkilä, R. & Lindholm, T. 2013: Ypäyssuo – a unique mire system in the Republic of Karelia. (Кузнецов, О. Л., Хейккиля, Р., Линдхольм, Т. 2013. Юпяюжсуо – уникальная болотная система в Республике Карелия) – In publication: Kuznetsov, O., Polikarpova, N., Huberth-Hansen, J.-P. & Lindholm, T. (eds.) 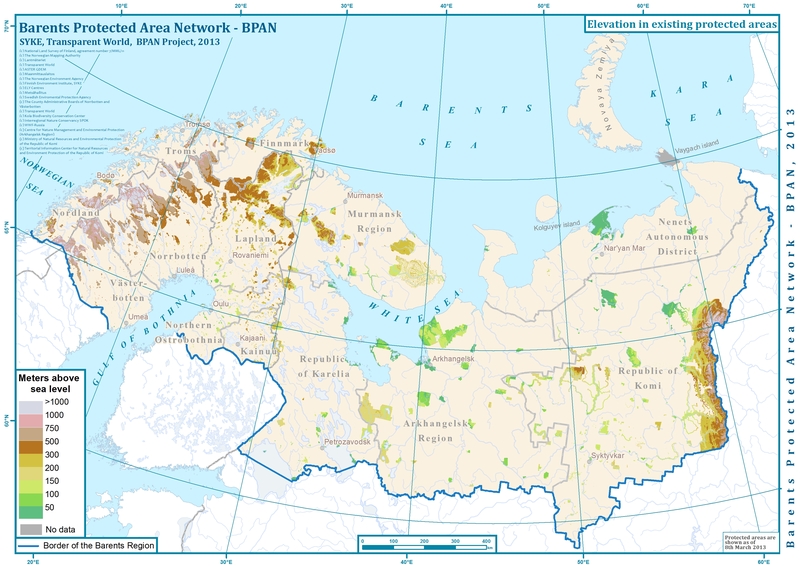 Wetlands and flyways in the Barents/Euro-Arctic region and along Green Belt of Fennoscandia. Proceeding of International Conference (13-15th of September 2011, Murmansk, Russia). Petrozavodsk: Karelian Research Centre RAS. Pp. 39-49.